Buddhism Plain and Simple (2013) is your no-nonsense guide to essential Buddhist practices. 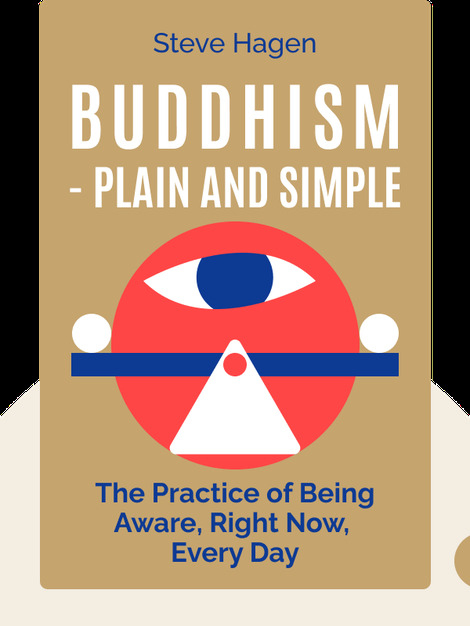 From building awareness to living in the present moment, Buddhism’s most important teachings are explained in a clear and accessible way, and are linked to aspects of everyday life where we need them the most. 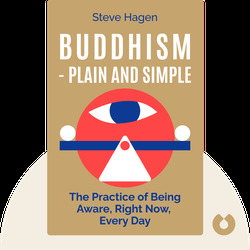 Steve Hagen is a Zen priest, and a teacher of Buddhism. He is also the author of How the World Can be the Way It Is: An Inquiry for the New Millennium into Science, Philosophy, and Perception.